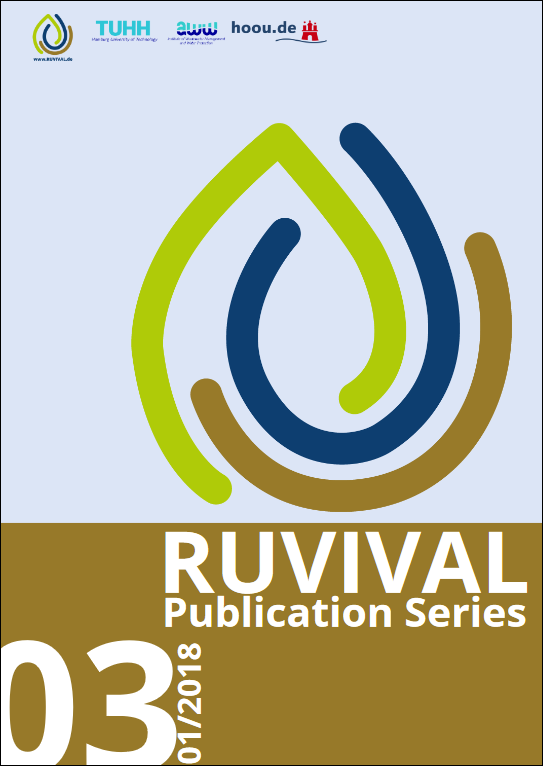 New year calls for a new issue: RUVIVAL Publication Series Volume 3 is out! This Volume is concerned with the synergies between ecological sanitation and sustainable land management. Click here to read more!